The biggest gathering of inline skaters in the Czech Republic. Visitors can look forward to speedskating, roller derby, freestyle slalom, aggressive skating or freestyle scootering. 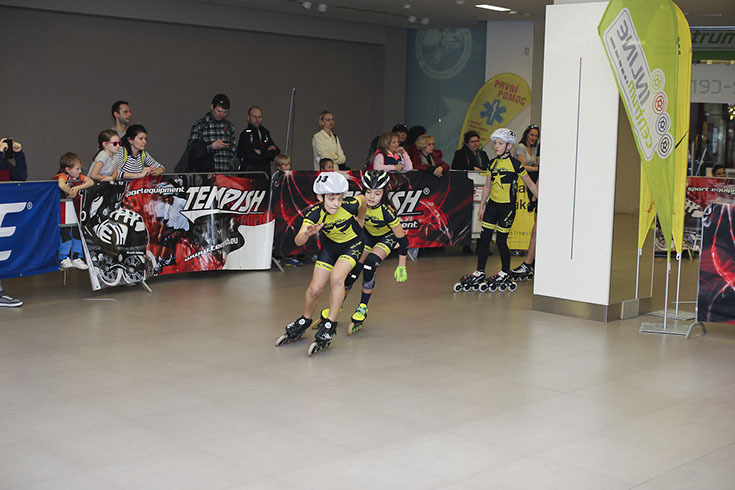 The accompanying programme will offer tests of skaters and scooters, competitions and games for children. The programme will take place indoors and outdoors.